We are Italian entrepreneurs with years of skills in beauty and body care. Some years ago we had the vision of using only natural and not toxic ingredients in our products. We want to offer the best products we can and we strongly want to preserve our planet. ONE MORE S.r.l. 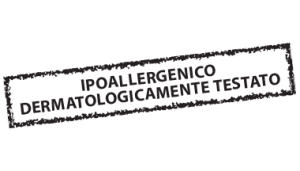 – manufacturing, research and development headquarter, based in San Marino. SAPONARIA S.r.l. – franchising headquarter, based in Monza (MB). We can produce and sell products with our brands and we can also offer exclusive trade agreement. We can produce under contract both with owned formulation both with formulation designed by us. Those can be also exclusive for our clients. Our “Research and Development” department can design formulation and packaging based on our clients needs. 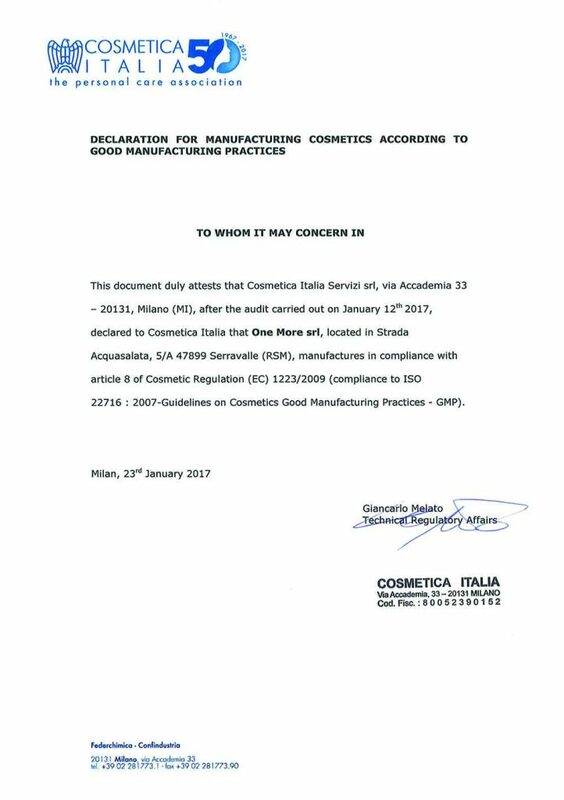 We offer technical and legal consulting about Italian and European regulation about products and labels registration (anche DM e PMC) . We are used to work “Just in Time”; our delivery deadline for projects under contract is about 4 / 6 weeks. We also have a large warehouse.